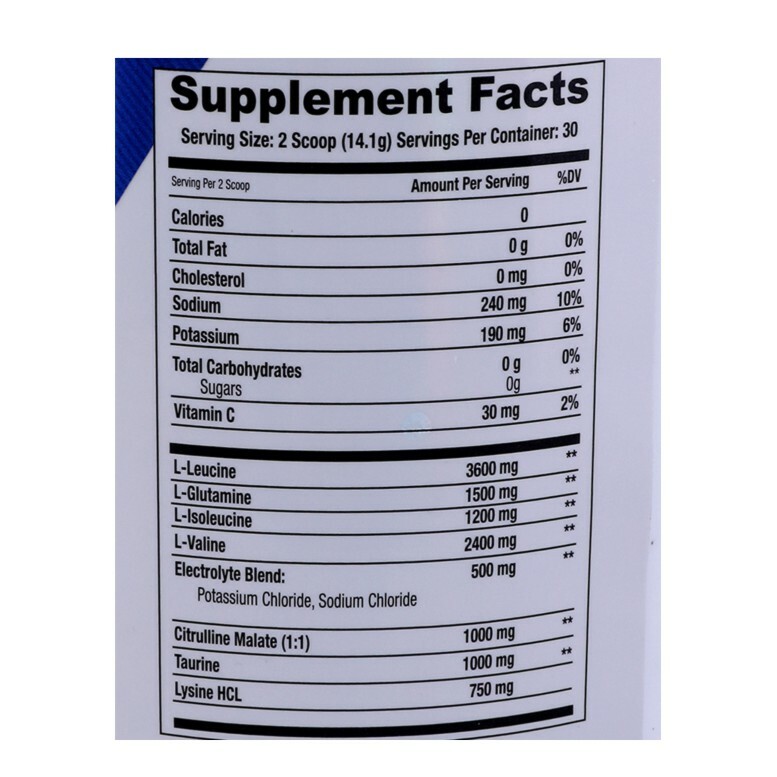 Citrulline Malate for Muscle Pump. Taurine for Better Muscle Recovery. 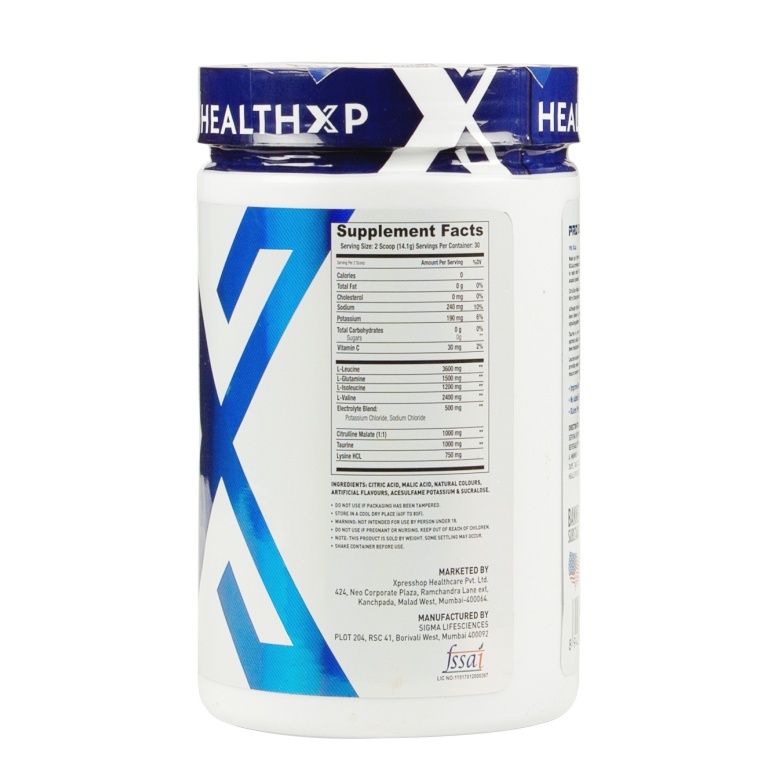 Branched Chain Amino Acids are directly absorbed by the muscles for immediate recovery. 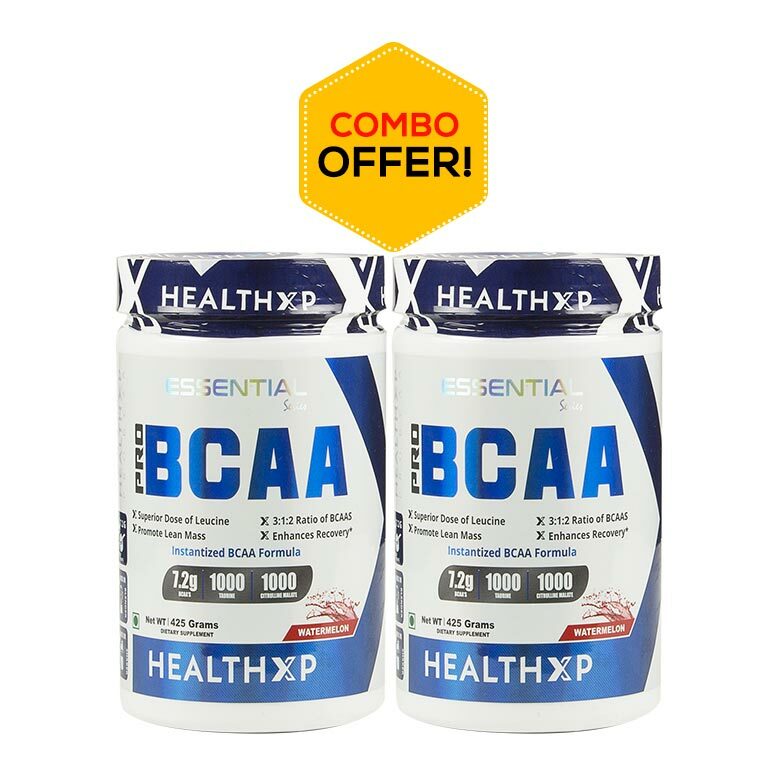 Using a BCAA supplement such as HealthXP PRO BCAA along with your protein supplements is the best way to get optimal nutrition to support your fitness routine. 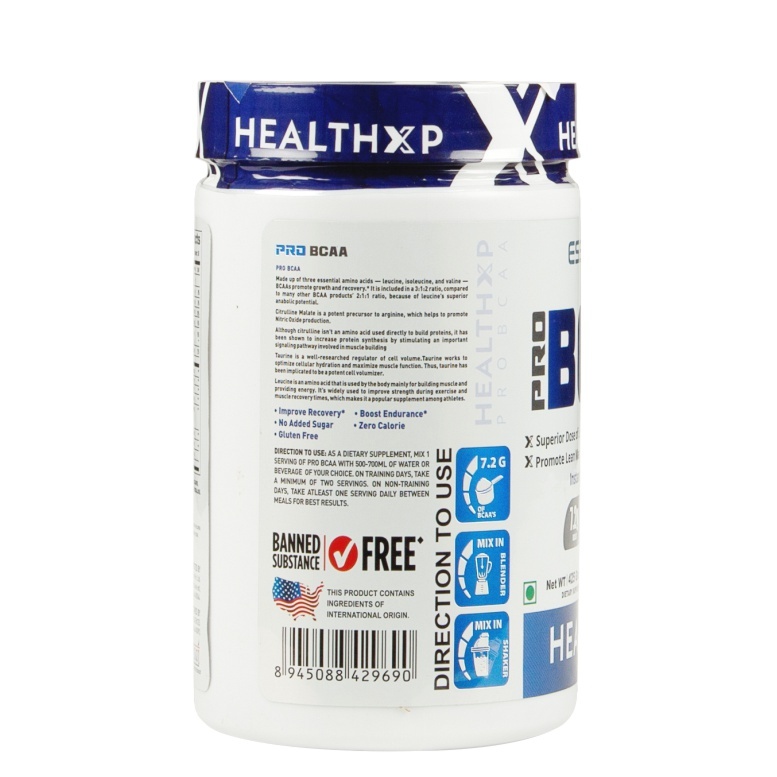 HealthXP PRO BCAA contains a special blend of hydration inducing electrolytes that make sure that you are able to get through the hardest workout program with ease. Undoubtedly this is one of the most advanced products available, allowing you to recover much faster. 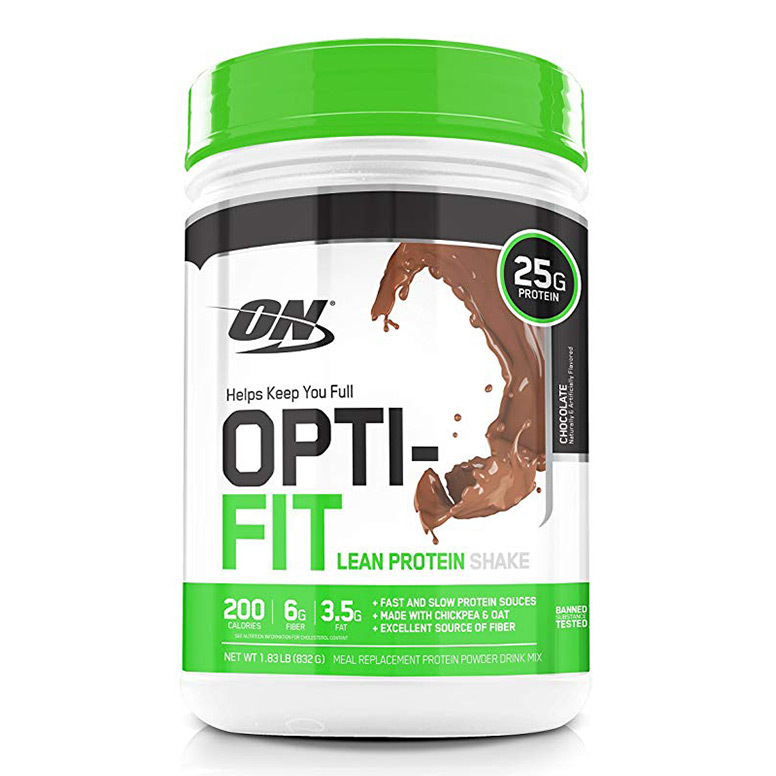 Citric acid, Malic acid, Natural colors, Artificial Flavours, Acesulfame Potassium& Sucralose. 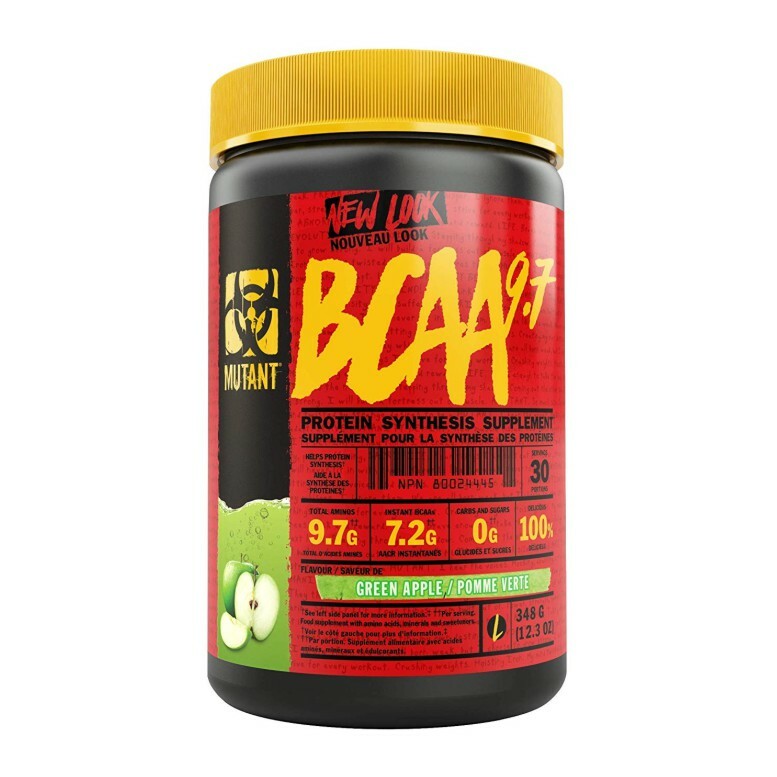 As a Dietary supplement, Mix 1 Servings of pro BCAA with 500-700ML, of water or beverage of your choice. On training days, Take a minimum of two servings. 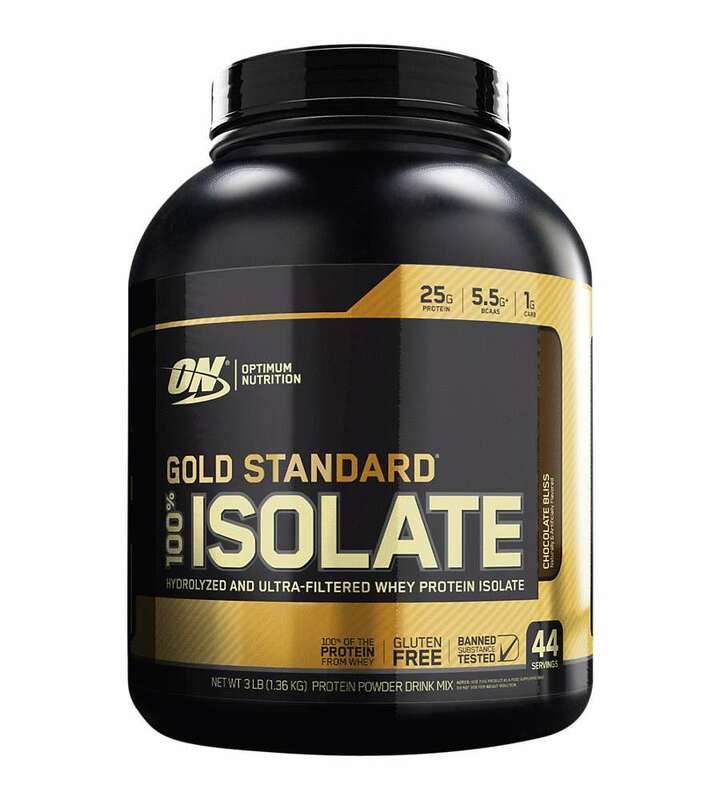 On Non-Training days, Take atleast one serving daily between meals for best results.